The unique fiber content of Alpaca/Silk/Linen gives KittyBea’s Largo yarn lovely drape and smoothness. 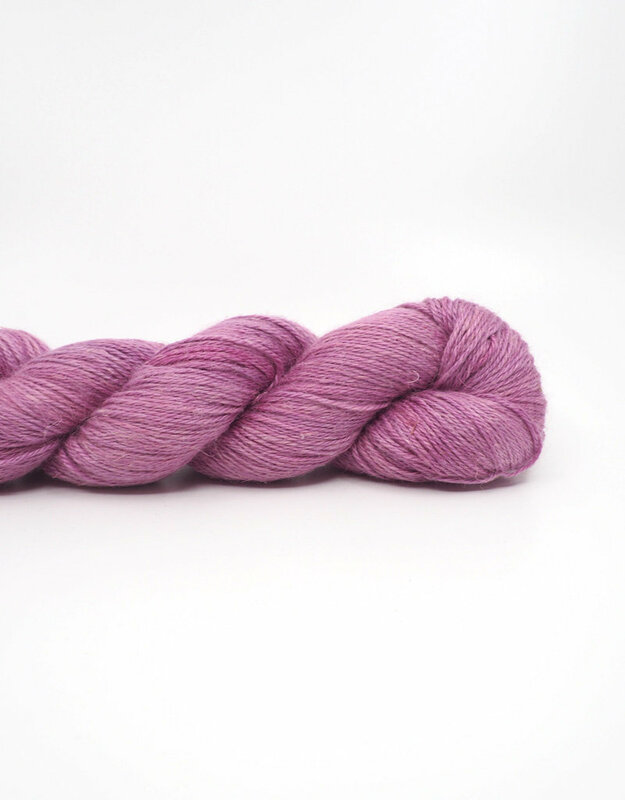 Named after Neil Diamond songs, every colorway is hand-dyed as beautiful tonals. 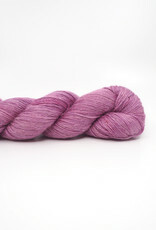 Largo is currently only available for purchase at A Good Yarn Sarasota. Largo is used in KittyBea's design, McClellan Pullover.